Selection of an appropriate business entity. purchase and sale of small businesses and business assets. Risk assessment and insurance coverage. 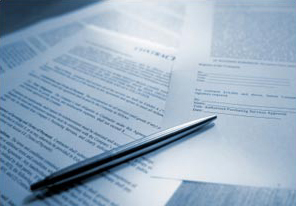 Litigation of claims based on breach of contract. Defense of claims based on breach of contract. Alternate dispute resolution (mediation and arbitration). Fill out the form to see how we can help you with your case. I have read and agree to the disclaimer. © Copyright 2015 The Law Offices of David S. Klausner. All Rights Reserved.